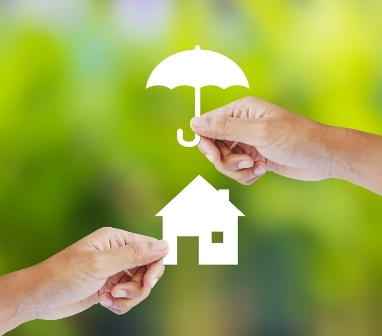 A new federal rule compelling mortgage lenders to accept both private and government-backed flood insurance policies could boost the number of policies underwritten by private insurers. The rule was approved by the Federal Deposit Insurance Corp. and the Office of the Comptroller of the Currency last week and is set to go into effect in July, according to the Wall Street Journal. The rule aims to increase the availability of private flood insurance in flood-prone states like Florida, Louisiana, and Texas. The sector is currently dominated by a multi-billion dollar government program in part because private insurers have historically been reluctant to enter a market well-known for its potential for large losses. However, advances in mapping and modeling technology have renewed private interest in the market.